Here’s a thought: how do you get over the crushing disappointment of your team bowing out of the world’s biggest football tournament? Well, if you’re Spain’s Gerard Pique, the answer would be to hot-foot it out of Rio de Janeiro, Brazil and onto the first available flight. Destination: Las Vegas, where the prying eyes of the world’s media and a few million irate fans are less likely to mess with you. After Spain – the holders, natch – crashed out of the FIFA World Cup in Brazil having suffered an ignominious 5-1 defeat against Holland and an equally ignominious 2-0 defeat against Chile, the Spanish defender was spotted at the tables in an all-together different Rio, the casino owned by Caesars Entertainment that hosts the annual World Series of Poker, dodging one-outers instead of step-overs, rivers instead of tackles, and bullets instead of bullet headers. 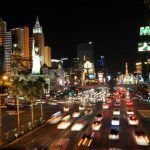 The World Series of Poker Main Event kicked off (if you pardon the lazy pun) in Las Vegas at the start of July, when most of Spain’s rivals were still battling it out in the heat of Brazil. 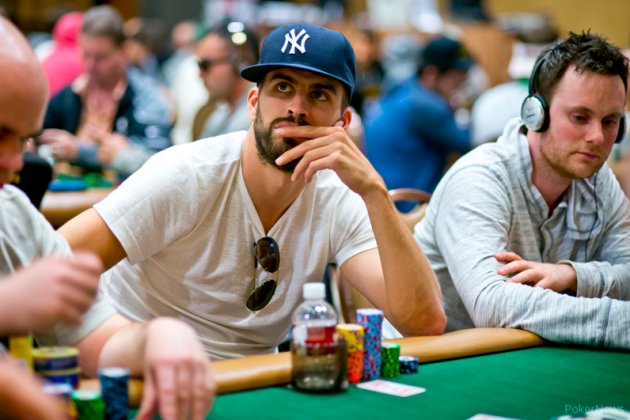 Although a surprise sight at the tables, Pique’s appearance in the colors of Team Poker Pro Stereotype – plain top and expensive white headphones – is not unusual among top sportsmen. Over the years many elite sports celebs have traded the field for the felt, be it off their own dollar or enticed with the bankrolls of global poker sites: Rafael Nadal and Boris Becker (PokerStars), cricketer Shane Warne (888) and even Evander Holyfield (888 again): all have sat down with the good, the bad, and the downright Jerry Yang to see if their competitive streak and mental fortitude can prevail against a bunch of guys who last saw a gym on a late-night TV ad with Chuck Norris (before quickly changing the channel and opening another bag of Doritos). And, just like the occasional appearance by a C-list Hollywood star, it’s not just for show: these guys can play a bit, too. Pique wasn’t in Vegas on the back of a lazy online poker deal and he has the skillz to prove it. Although only a hop and a skip from his home, he had already racked up two cashes at the EPT Barcelona totalling some $85,000. Elsewhere at the Rio Hotel and Casino this summer, the likes of NBA All-Star Paul Pierce and NFL star Richard Seymour (both free agents, so they have plenty of spare time to crush Hold’em) were spotted in the $10,000 Main Event. So, what is it that attracts sports stars to the felt, anyway? After all, these multimillionaires hardly need the cash…or do they? 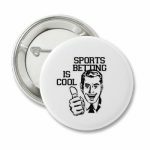 There’s no doubt that sportsmen and poker players share the competitive spirit, and elite sports pros are always happy to pit their skills against the very best. Plus, summer is the perfect opportunity to use some valuable vacay time before pre-season training with a little down time in Sin City. But in 2014, there was another reason, or to be more precise, 10 million reasons. For the first time, the WSOP was guaranteeing a first prize in the Main Event of $10 million. Even LeBron James would turn his head at that sort of moolah. If the only difference between poker and sport, as Paul Pierce puts it, is that there’s a little more “sweat and physicality” then the appearance of some of the world’s most successful athletes just adds fuel to the argument that poker should be recognized as a sport. The WSOP Main Event, as has been the case over the past few years, played down to the November Nine final table this week, who will then reconvene in four months to battle it out for the $10 million first prize. It’s fair to say that there was likely more pressure, fortune, skill and mental battles seen at the Rio this summer than you’ll see at the World Cup final, the Superbowl and the Wimbeldon final combined. The three-time Wimbledon champion may have been taken on by PokerStars to widen poker’s appeal to the masses, but he is definitely not just there as a marquee figure and has some decent results to his name. A career haul of almost $100,000 for an “amateur” is nothing to sneeze at, and his tourney results include major cashes on the WPT and EPT. Former footballer Teddy Sheringham played for Tottenham, West Ham and Manchester United during a hugely successful career, won the Champions League with Manchester United in 1999, and scored 11 goals for England. What’s not as well known is that he’s a mean poker player too. In fact, so enthusiastic is Sheringham on the game, he got himself into hot water back in 2009 when he was making a decent run in the £10,000 WSOPE Main Event in London, England. Due at a local TV station to commentate on a Champions League match, he decided to stay at the casino as the final table loomed and ditch the work for one night. Nonplussed with his no-show, the TV company ensured Sheringham never commentated again. With career winnings of almost $600,000, the former Ireland footballer made a decent switch from footie to poker and even took down some big tourney scores in England and Europe. 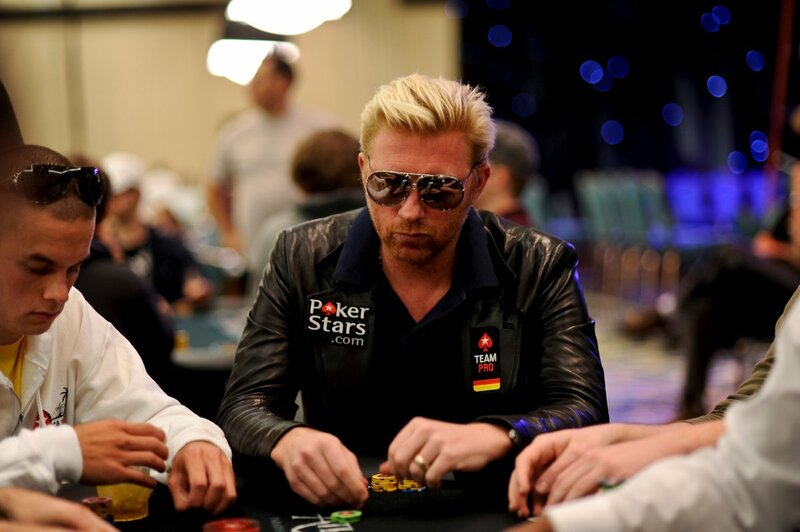 One of the best cricketers of all time, Aussie Shane Warne became a high-profile ambassador for 888 and can be found mixing it up at poker tables across the world. Most of Shane’s results have come in his native Australia, but his role in widening the appeal of poker to the masses can’t be overstated. The Dutch beauty won Olympic field hockey gold with the Netherlands at the Beijing Olympics, but more recently she has been seen beating opponents senseless with her poker brain, rather than a large wooden stick. A PokerStars-sponsored pro, de Melo has racked up an impressive set of results in a career spanning just five years, the highlight being a runner-up spot at the UKIPT Main Event for nearly $100,000. “The Baltimore Bullet” racked up a staggering 18 Olympic gold medals and 26 World Championship titles during his career and announced a return to the pool earlier this year. 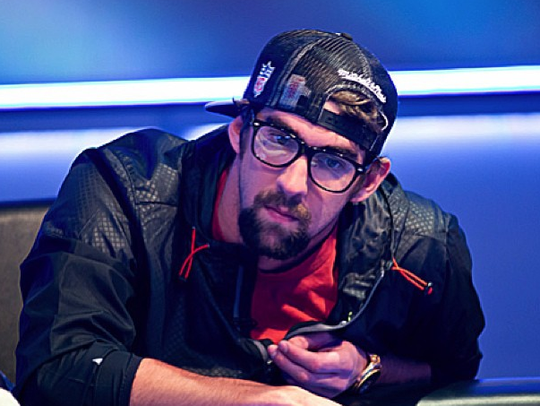 However, some of Phelps’s downtime out of the water came in the poker room and he was spotted at various Vegas tournaments and cash games sitting with the best. He counts many leading poker pros like Antonio Esfandiari as friends, so he certainly has a ready group of tutors should he decide to turn his back on swimming once and for all. 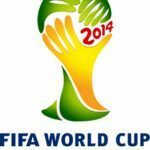 The Uruguayan striker made headlines for all the wrong reasons at this year’s FIFA World Cup when he was banned for four months for biting an Italian opponent in Uruguay’s group game. Suarez will be out of action for a while until his impending transfer from Liverpool to Barcelona goes through, so perhaps it’s time to brush up on his poker skills. Suarez had just been taken on by online giant 888 as poker ambassador, but was swiftly dumped following the “teethgate” incident. If he can resist the urge to sink his gnashers into the dealer after another bad beat, he could have a blossoming alternative career. 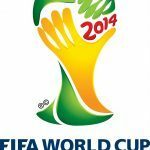 Next 2014 World Cup Betting Blog, Part 8: The Germans Win!